Tales of Xillia will be available in an exclusive Day One Edition and Special Collector’s Edition when it lands in Australia and Europe in August. Namco has also released two new battle videos, and it’s all below. A pre-order program has also been announced so you can get your hands on either edition. 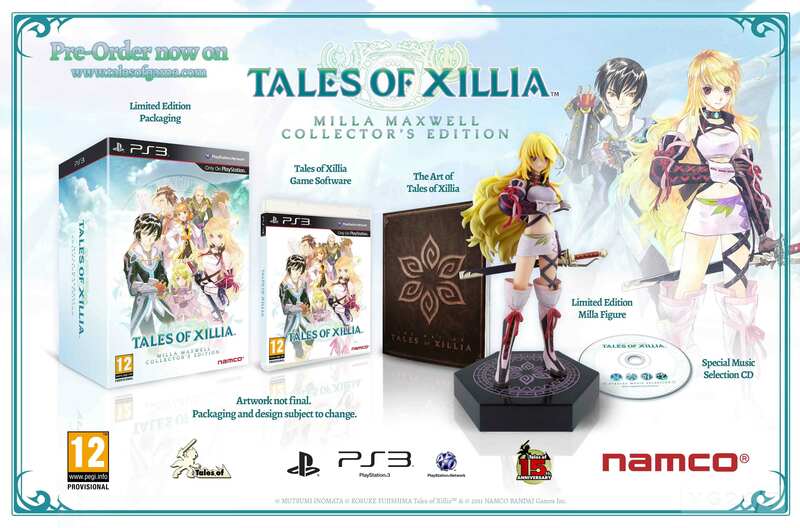 The Tales of Xillia: Milla Maxwell Collector’s Edition features a 21.5cm Milla figurine, the Original Soundtrack, and a high quality hardback art book. This exclusive Limited Edition has only 10,000 copies available for £85.99. Those who pre-order will also get exclusive costumes for Jude and Milla and a special PS3 custom theme. 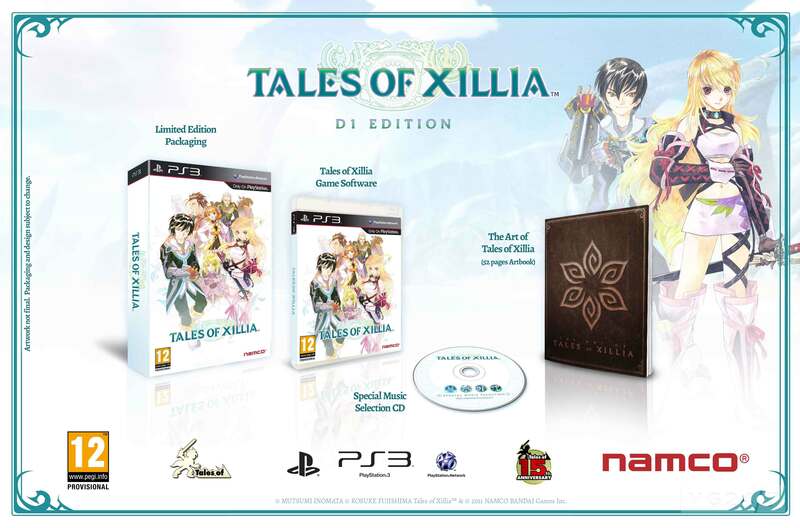 An exclusive Day One Edition of Tales of Xillia will be available to purchase from selected retailers for the price of the standard retail version. This Limited Edition will include an art book and the Original Soundtrack. Fans who pre-order this Day One Edition will also receive exclusive costumes for Jude and Milla and a special PS3 custom theme. Takes of XIllia will hit Europe and Australasia on August 9. The game lands in North America on August 6. New battle videos are below.